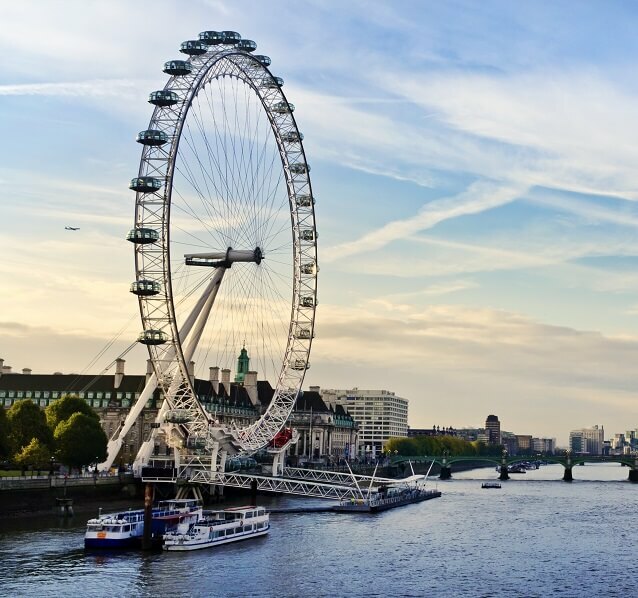 Arguably one of the best places in the city to get a great view of London itself, a ride on the London Eye is nothing short of romantic. Breathtaking views, great company, and the opportunity to enjoy your own, private capsule – what could be better? Choose from several romantic capsules, including a wine tasting capsule or Cupid’s Capsule, offering champagne and chocolates along with your romantic backdrop.